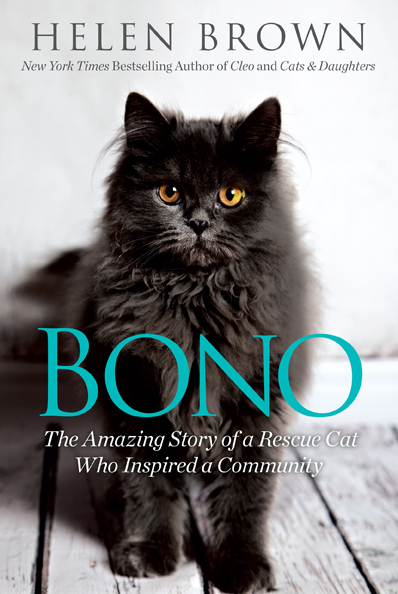 A homeless cat and Helen meet at crossroads in their lives in New York City. Available in North America, Australia and New Zealand. To be published in Russian and Chinese (short form). 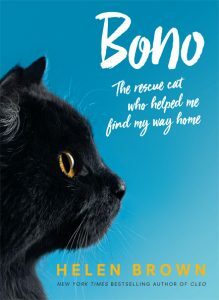 To celebrate Bono’s translation into Chinese, here’s our story in pictures (apologies for the blurry shots, but it was a busy time). Jenny Wheeler, North & South magazine. Hal Abrams, host of Animal Radio, the most listened to animal show in America. Cindy Code, assistant store manager, Indigo Books, Brockville, Canada. WATCH: Helen Brown Interview on Studio 10 – Bono.